Bloomfield slim line coffee warmers. The Bloomfield slim line coffee warmers is great for use in restaurants, convenience stores, or even the office break room. 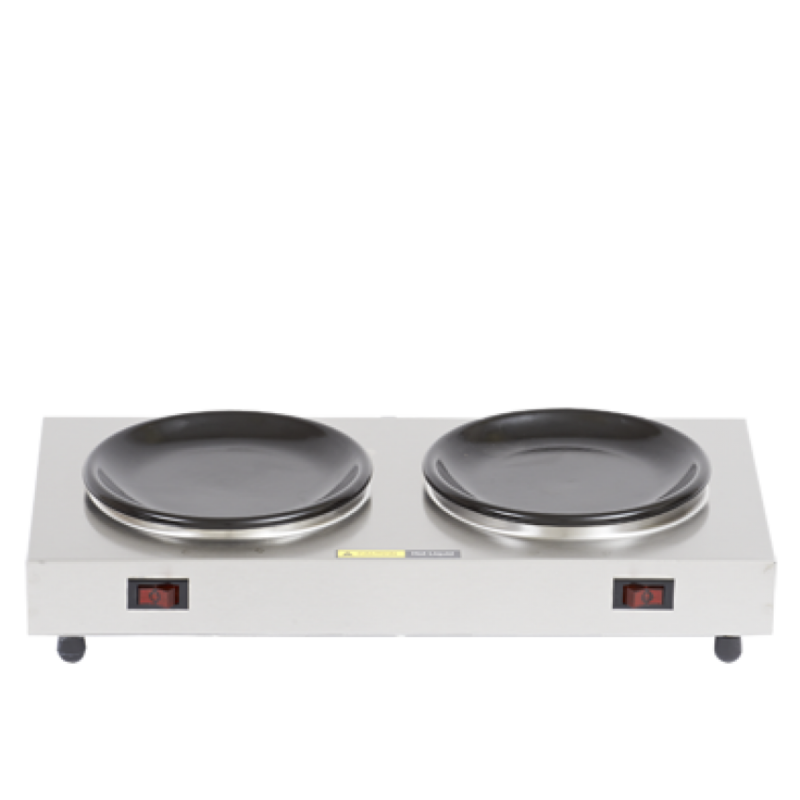 The porcelain enameled warmer plate has no exposed screws to scratch your decanters.